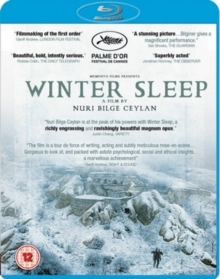 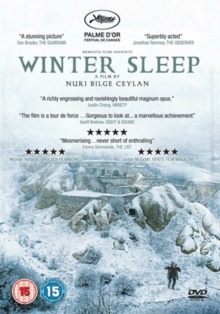 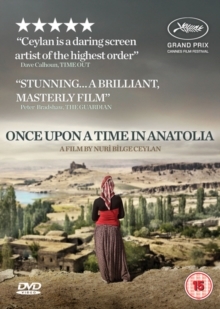 Nuri Bilge Ceylan co-writes and directs this Turkish drama. 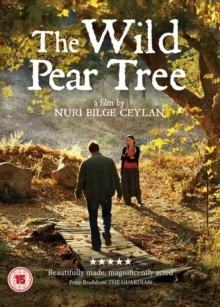 The film follows Sinan Karasu (Dogu Demirkol) as he returns home to his rural village after college to work on a book before training to become a teacher and being called up to the army for national service. 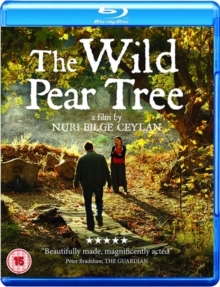 As he considers his future and attempts to get his work published, Sinan frequently clashes with those he seeks out for help, while his father, Idris (Murat Cemcir), tries to find a way to pay off his extensive gambling debts.